You can create multiple evens in your account and invite other team members to collaborate. 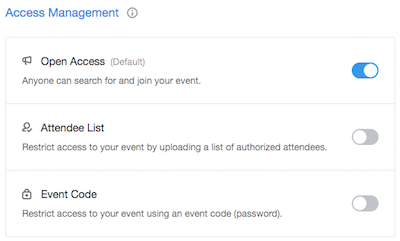 - Add your Event Name on the "Event Profile" step - users will search your event by this name within the Attendify App. - Add other Event Information and Branding. This info will appear on the Event Profile, the page users see when joining the event for the first time. Choose one of the available Access Management options. - Customize the event's appearance and choose the variations you prefer in the "Appearance" section. 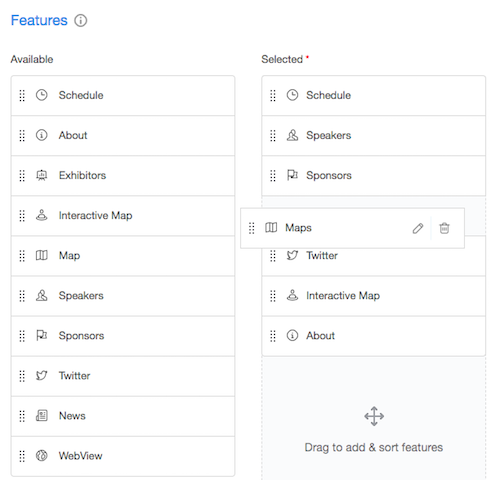 You can upload content in bulk using our templates or add items one-by-one (lists of sponsors, speakers, etc). Don't worry about finalizing all content you'll be able to edit it at any time, even once your event is published. 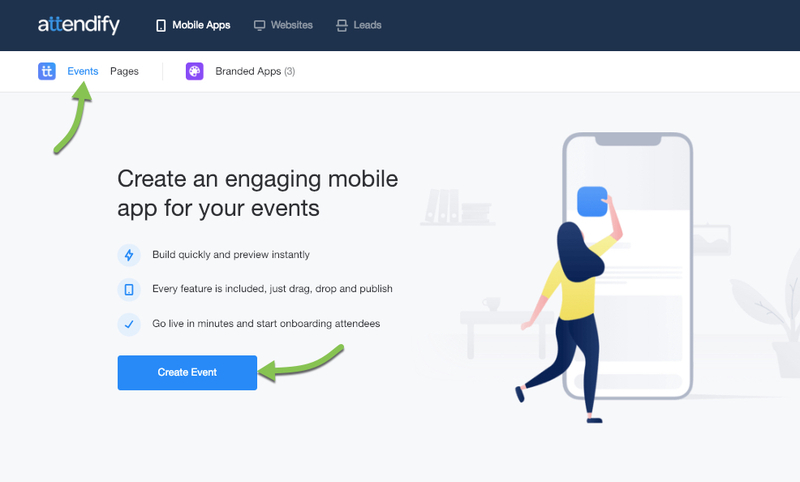 Double-check any missing items on the "Review" step and continue to the "Publish" step once you're ready to publish your event. Fill out your billing information and publish your event.